Tokens. A blog by Artist David Wills. : Spin. Matador. 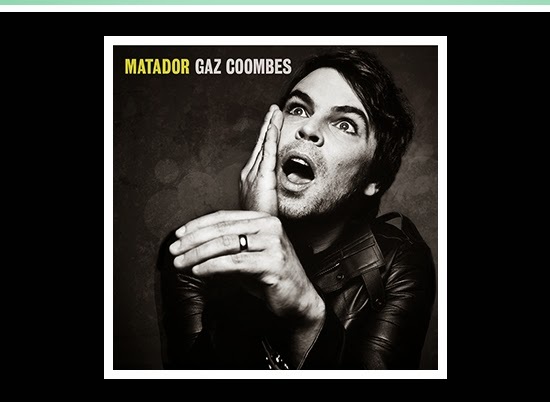 Former Supergrass front man Gaz Coombes is back with his second solo cd Matador. It's garnering favourable reviews so far marking a maturing career development from the still blistering Caught By The Fuzz. The track I'm repeat playing is The English Ruse. Listen to the album in full on The Guardian.